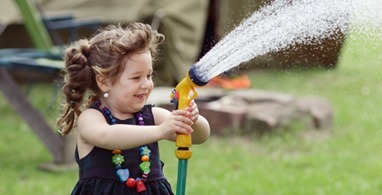 You will find useful information needed to pamper your toddler’s need. Children develop at different rates, and that’s completely fine, but here is a rough breakdown of what to expect in your toddler’s early development and a few tips for how you can encourage it. What most 12 months old children do at this age? What most 12 months old babies do at this age? 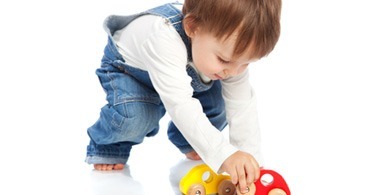 How can you encourage your 12 months old baby’s coginitive development, by playing? 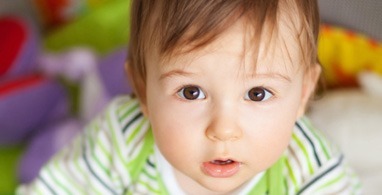 What most 18 months old babies do at this age? 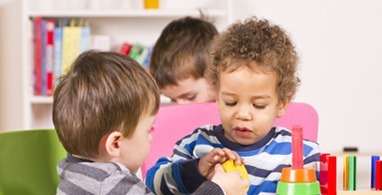 How can you encourage your 18 months old baby’s cognitive development, by playing? What most 2 years old toddlers do at this age? 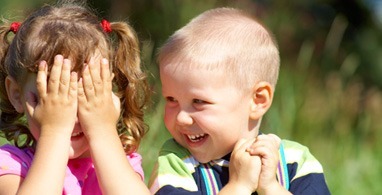 How can you encourage your 2 years old toddler’s cognitive development, by playing? Allow the child to help around the house and participate in the daily family responsibilities. Encourage and provide the necessary space for physical activity. Encourage play that involves building and creativity. Provide safe copies of adult tools and equipment. 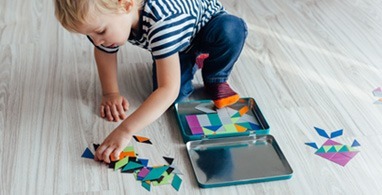 Many children like to mimic activities such as cutting the grass or sweeping the floor. Try to avoid watching television at this age. Control both the content and quantity of television viewing. Limit television viewing to fewer than 3 hours per day, and preferably 1 hour or less. Avoid programming with violent content. Redirect the child to reading or play activities. Control the type of games played. Note: Do you want to make sure your toddler is on track every step of the way? Use this checklist to see which developmental milestone's he or she's made and which you can expect soon. Remember that children develop at different rates & if you have concerns about your child’s development, contact a medical professional.